Lifestyle business under Italthai Group comprises of 2 main businesses namely Italthai Hospitality Co.,Ltd. or IHC and Chao Phraya Development Corporation Co.,Ltd. IHC is an importer and distributor of beverages and fine wine brands specialized in HORECA channel. 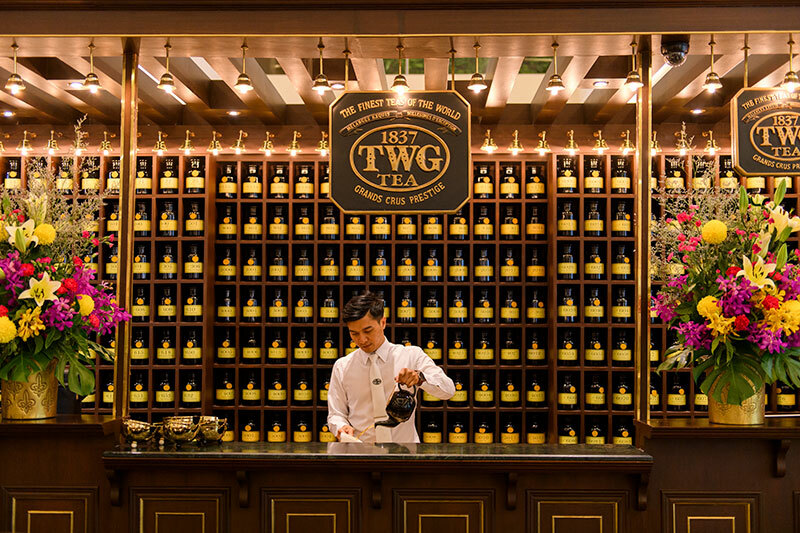 IHC is also the sole franchisee of TWG Tea Salon & Boutique in Thailand. Chao Phraya Development Corporation Co.,Ltd. manages River City Bangkok Shopping Complex, a retail & cultural center on the Chao Phraya river, specializes in premium arts, antiques and cultured living lifestyle with contemporary art exhibition space . River City Bangkok Shopping Complex specializes in premium arts and antiques by the Chao Phraya River . River City Bangkok aims to be the center of cultured lives lifestyle center that showcases works from renew local and international activities, from painting to sculpture to interactive multi – media art installations.